Leading Manufacturer of silicone rubber oil seals, synthetic rubber oil seal and neoprene rubber oil seals from Ahmedabad. We have gained a position of repute in this industry engaged in offering an exclusive range of Silicone Rubber Oil Seal. These Silicone Rubber Oil Seals are delivered timely to the clients. We offer our clients the qualitative range of Synthetic Rubber Oil Seal as per the specification of our valued customers. 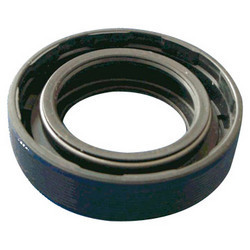 Further, we have also authorized dealers of Sunny Brand Oil Seal that ensure the wide range of products to fulfill the varied industrial requirements. 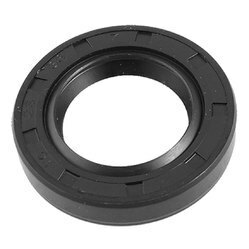 We offer a wide range of Neoprene Rubber Oil Seals. Made from superior quality raw material such as Neoprene Rubber, our Neoprene Rubber Oil Seals is featured with high mechanical strength, sealant and resistance to rust. These Neoprene Rubber Oil Seals are available in various dimensions like flexible lip, radial lip and rotary.